who deleted the photo that i added here? There really should be a photo upload confirmation. Oh well. I HATE THIS CAR! 2003 gallardo is faster. peroid. Yo guys havent seen Mogobatamian roads! The American coasts and the tourism hotspots have the nicer roads, out in the middle parts there are a few main highways, then it's a lot of rock roads and the older paved roads, which can sometimes be worse than a rock road when they don't get the potholes filled. It's not so much the conditions it's the size of the roads, long wide straights, most carpark spaces are angled for easy entrance and exit, thats my experience anyway. 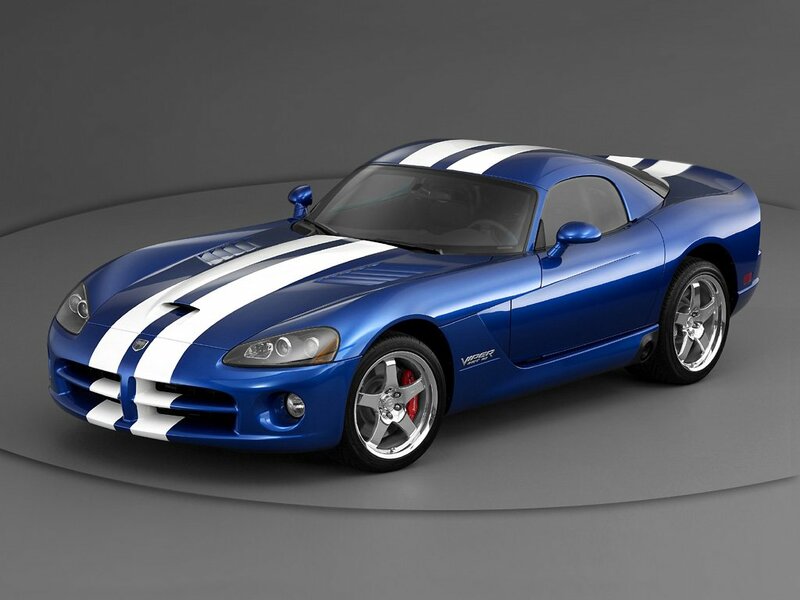 I've been to the states a few times on holiday and if I was living there I would probably get an American car. It's funny how a lot of people are under the impression that America has glass-smooth roads. I think one trip through the country would convince you otherwise. Sure we've got some good roads, but we've got many bad ones, too, a lot of the once-good roads are in disrepair, here in Kansas I can only think of one road that could be safely driven at over 100 mph for any distance at all. One example of Top Gear errors was on a repeat I watched today. Clarkson raced a pagani Zonda against a XJ220 jag over a mile or 1/4 mile or something. He said the Zonda has more power and is lighter so should win. When the Zonda gets it's arse kicked, Clarkson says it must be the immense torque the jag produces that enabled it to win. Thing is the Zonda has more torque as well. go figure. bumrush are u american? everybody here is american right? 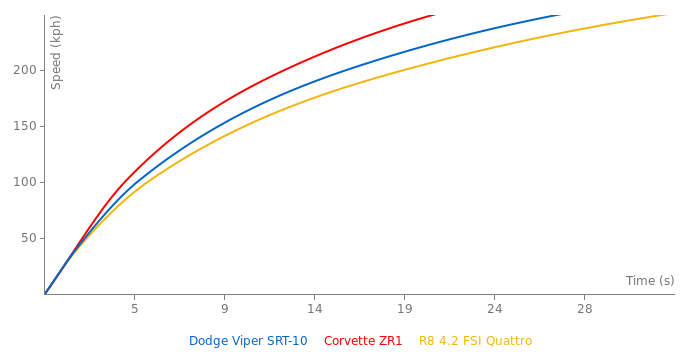 Well, everything after my LeMans comment dealt with the SRT-10. American cars work great on American roads, which Clarkson has said, he loved the Z06 over there, but they aren't suited to roads in the UK at least. They also don't have the interior quality. But they are still rear wheel drive with a big engine and thats always going to be fun. Do you watch LeMans? The Viper has quite a few wins there. As far as handling, you're wrong again. 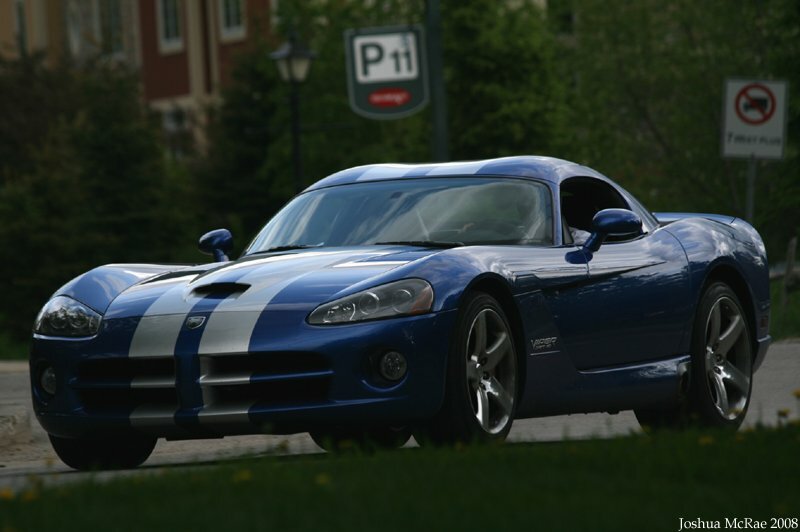 The Viper is known to be a great track car, and I can give you many reviews showing this.